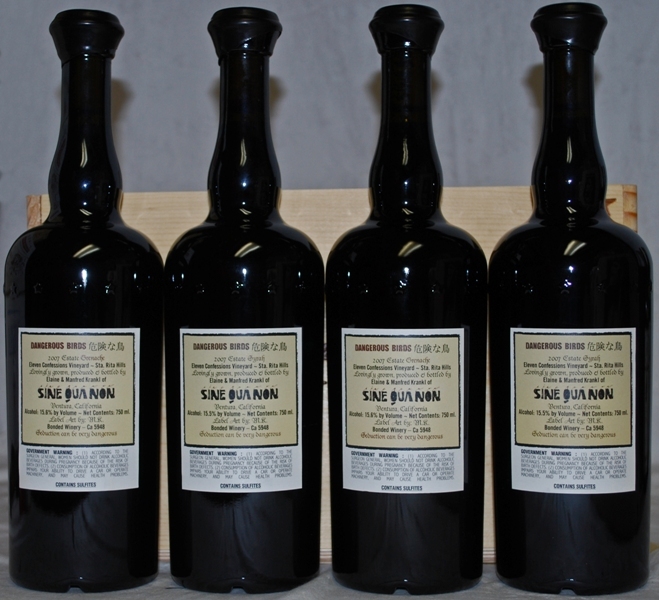 These wines are part of the Extended Barrel-Aged (EBA) program. 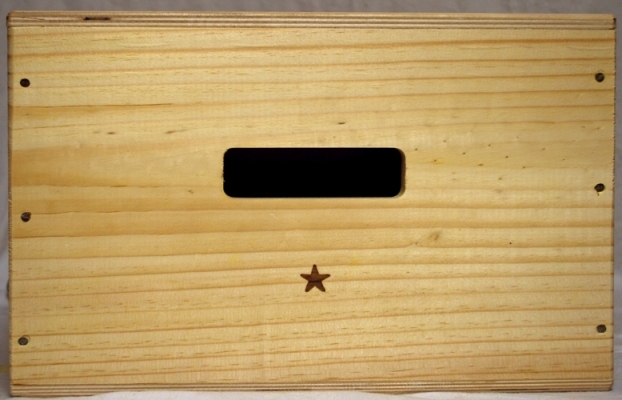 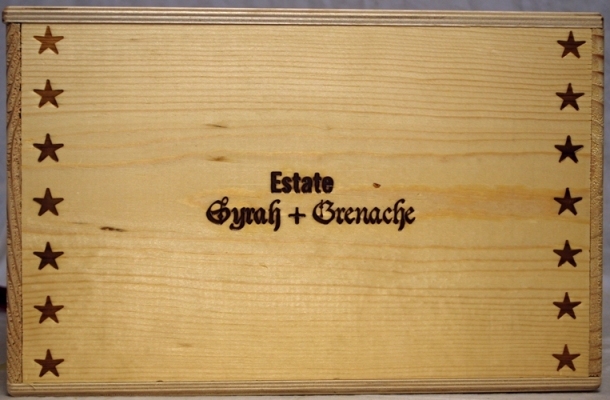 The Grenache is 88% Grenache, 10% Syrah, 2% Viognier. 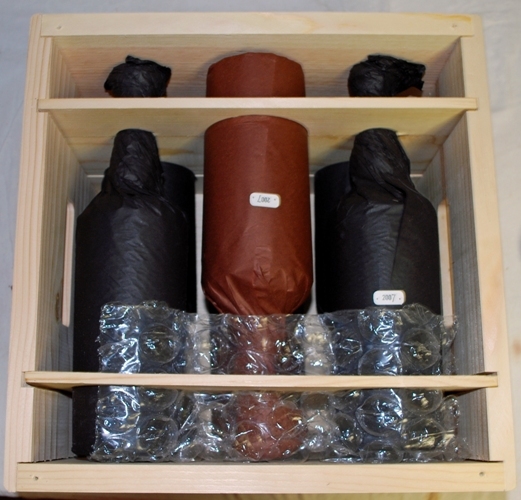 The Syrah is 93% Syrah, 4.5% Grenache, 2.5% Viognier. 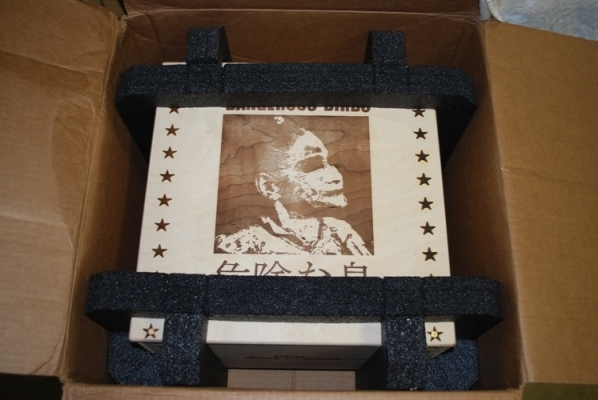 Shipped Fall 2011. 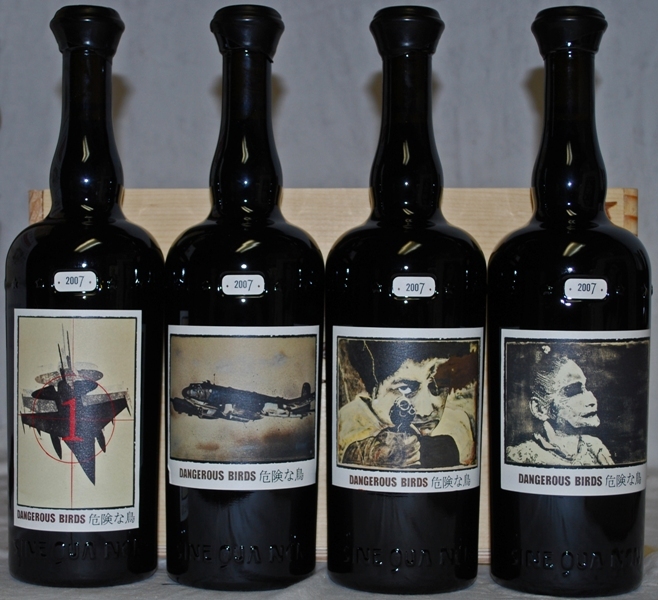 According to Manfred: There are two different label images for each wine, just to keep it interesting. 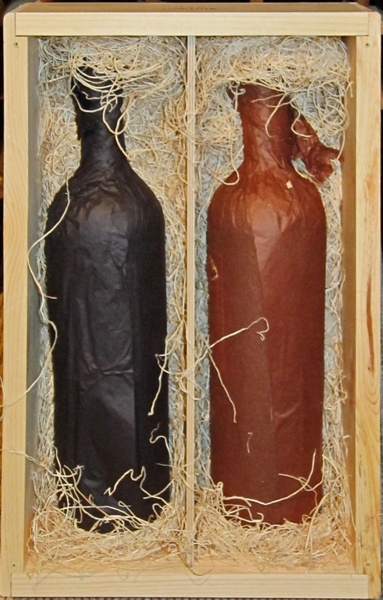 It is actually the separation of a tetraptych to make two different labels for each wine, but the original artwork is the four pieces making a whole. 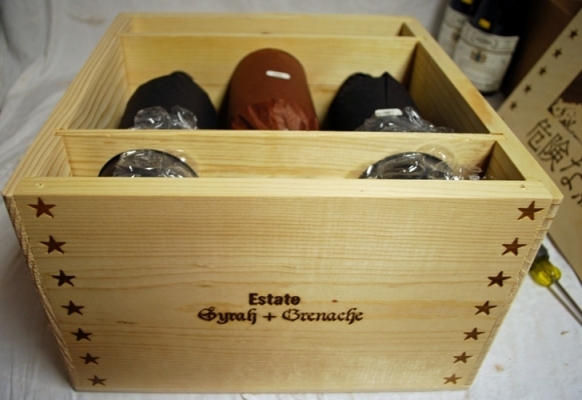 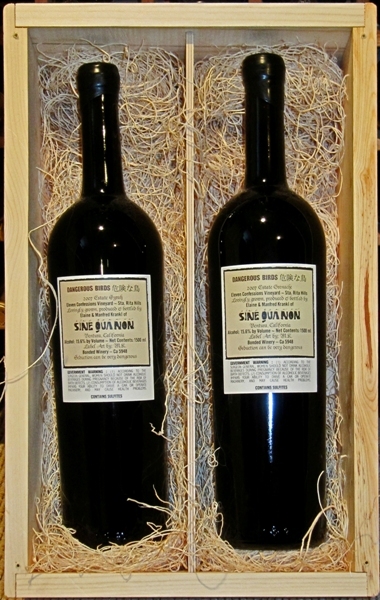 Magnums of Dangerous Birds were sold in a wood-boxed set containing one Syrah (left) and one Grenache (right). 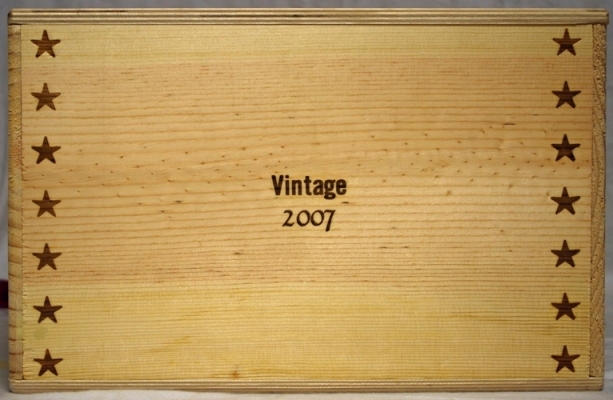 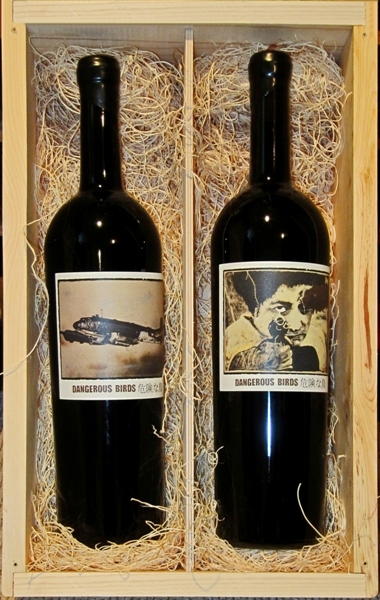 Magnums of Dangerous Birds were sold in a wood-boxed set containing one Grenache (left) and one Syrah (right). 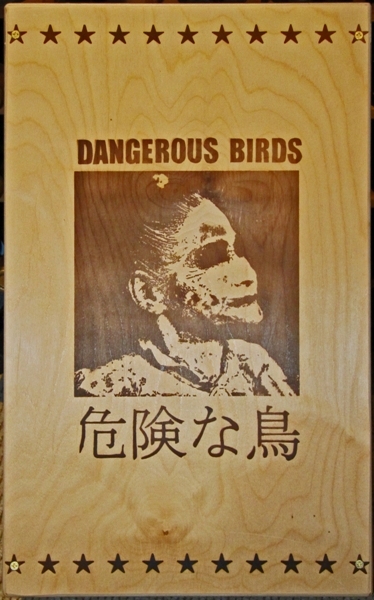 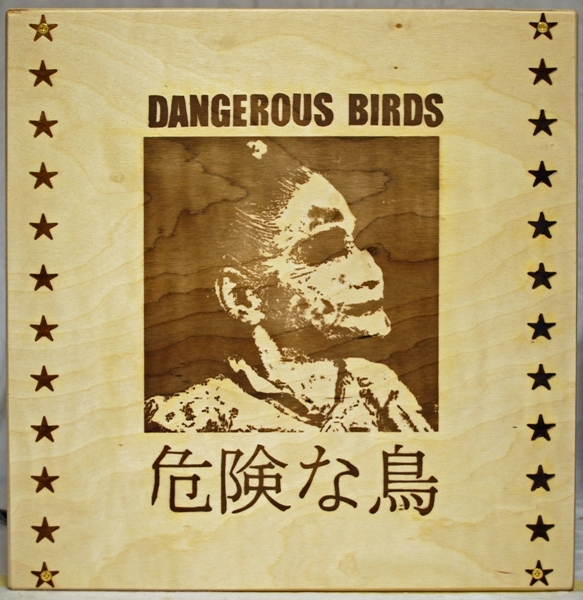 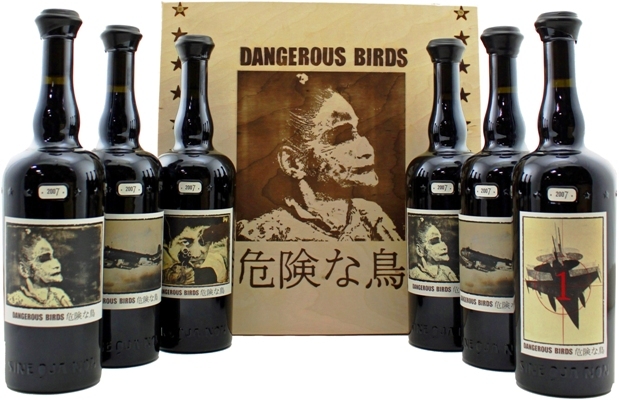 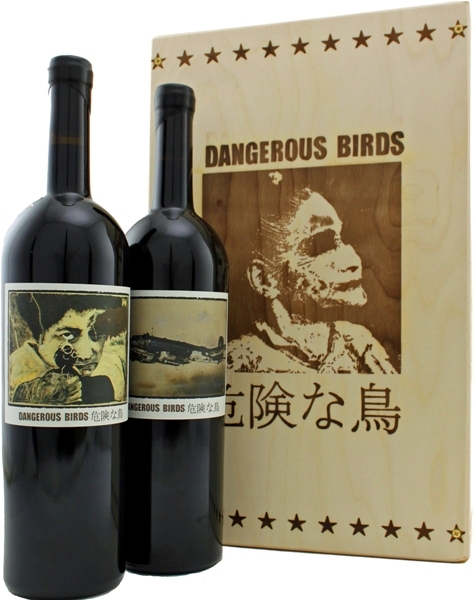 I believe that 3L bottles of Dangerous Birds were sold in a wood-boxed set containing one Syrah and one Grenache. 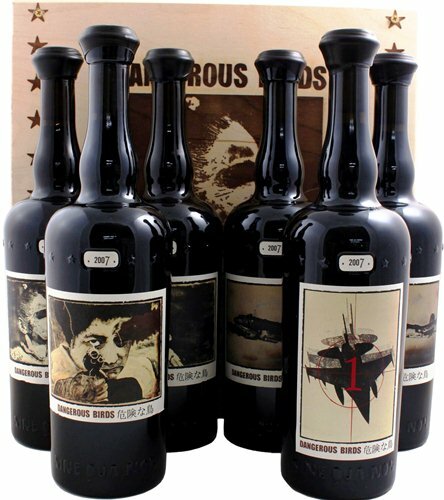 If you have or can take photos of such a set, please send them to me.